Our attention spans are splintered. We're checking our phone screens (derided by Tom Petty recently as the "hypnotic eye") at increasing intervals. Life in our digital world needs attending to. 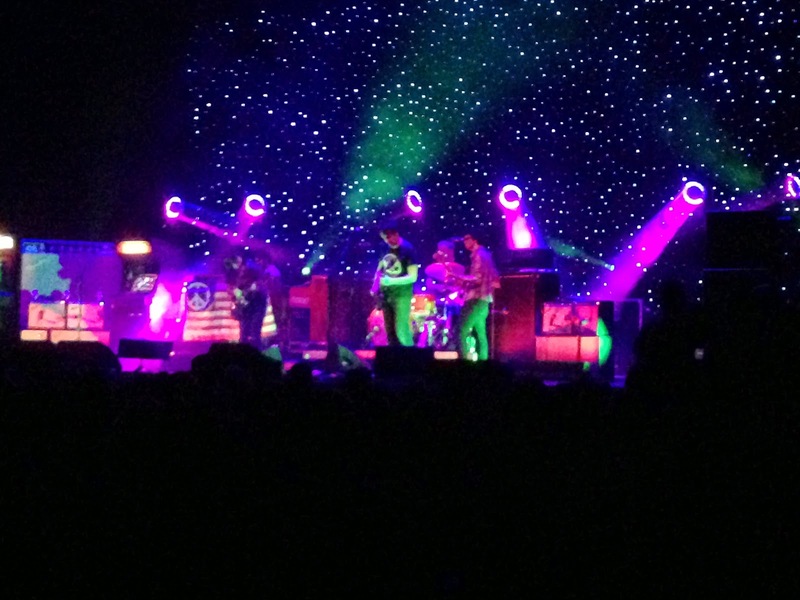 How refreshing then, when a very analog, rare-flower musician such as Ryan Adams bounces back after a long absence, providing a respite from our digitally-saturated lives with a commanding two hours of spectrum-crossing, ragged American rock n' roll. Adams, slashing at his guitar amid smoke and dusky lighting, pulled off an interesting sleight-of-hand: making the audience feel like anything could happen—that this show, like modern life, could go off the rails any second. To the contrary, this restless, denim-clad rebel (branding him "alt-country" or "singer-songwriter" is really too reductive) unfurled a highlight-packed two hours reeking of professionalism and experience. With an organic, offhanded feel and a worn yet resolute spirit, Adams and his band the Shining (guitarist Mike Viola, bassist Charlie Stavish, drummer Freddie Bokkenheuser, keyboardist Daniel Clarke) delivered an authoritative, even elegant, performance. Overall, the show reinforced the idea that Adams has evolved into one of the elite artists of his generation. The livewire Adams, like a fallen, hopping electrical line in a rainstorm, was exceptionally well-abetted by his crew as they switched up genres. The unruly Portland crowd got noisy interludes ("Shadows"), twang ("A Kiss Before I Go"), vulnerability (the sparse, plaintive "My Wrecking Ball"), and even the frenetic, Replacements/Hüsker Dü-flavored "When the Summer Ends," from this past August's 1984 EP. Adams also took a page from mighty rearranger Bob Dylan, slowing down "New York, New York" and rather tastefully reinterpreting that 13-year-old song. In the night's most majestic moments, the radiating warmth of the Grateful Dead and the high-voltage glory of Neil Young were summoned with "Cold Roses" and the tumbling, combustible "Peaceful Valley," respectively. Presumably out on the road behind his recent self-titled album, the bigger story here is that Adams is actively touring again after a two year break that found him struggling with Ménière's disease, an affliction of the inner ear that affects balance and hearing. 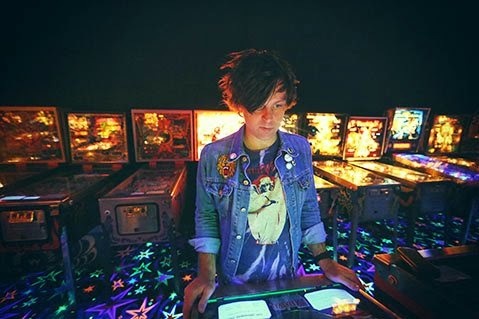 Though his bearing was at times cautious, and he displayed flashes of acute self-deprecation, this current version of Ryan Adams reveals him to be, despite his protestations otherwise, in evident full bloom. He might insinuate imminent failure is possible any minute, he might take a break and hilariously play the "Berzerk" arcade game that is onstage after he introduces his drummer, but this 39-year-old is a career artist: an 80s-obsessed Generation Xer finally deploying his gifts to the max. The future's so bright, he better wear shades.